Page 8 - CANOVAN "FREEBIES"
Page 6 - CANOVAN's FLEDGLING DIME STORE ! 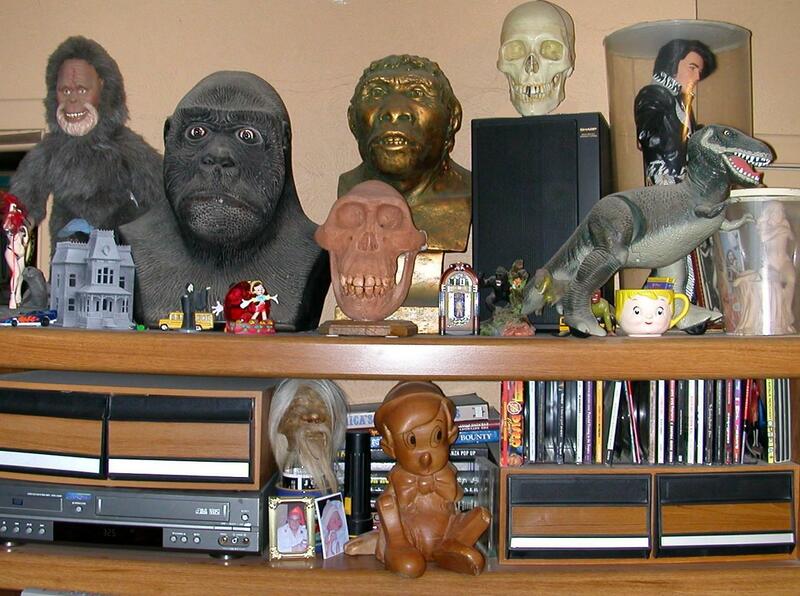 This is a small part of our museum. YOURS to view for FREE! 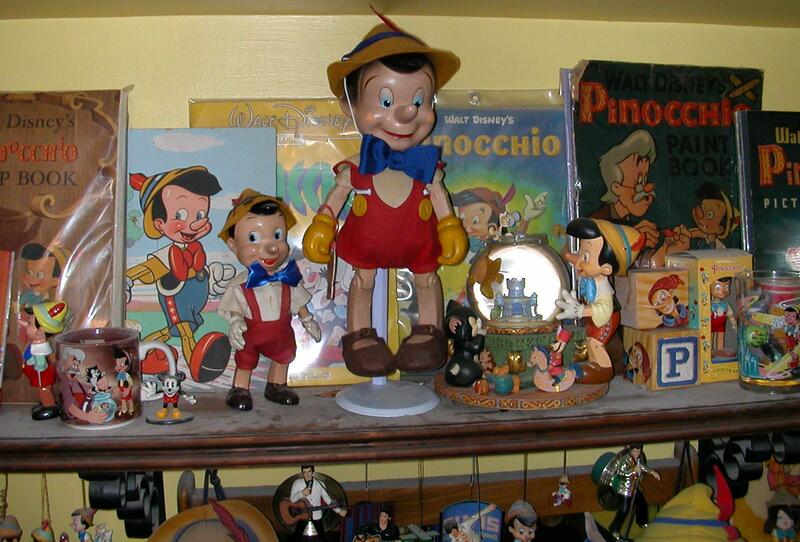 OUR DISNEY PINOCCHIO COLLECTION IS THE LARGEST IN THE WORLD! 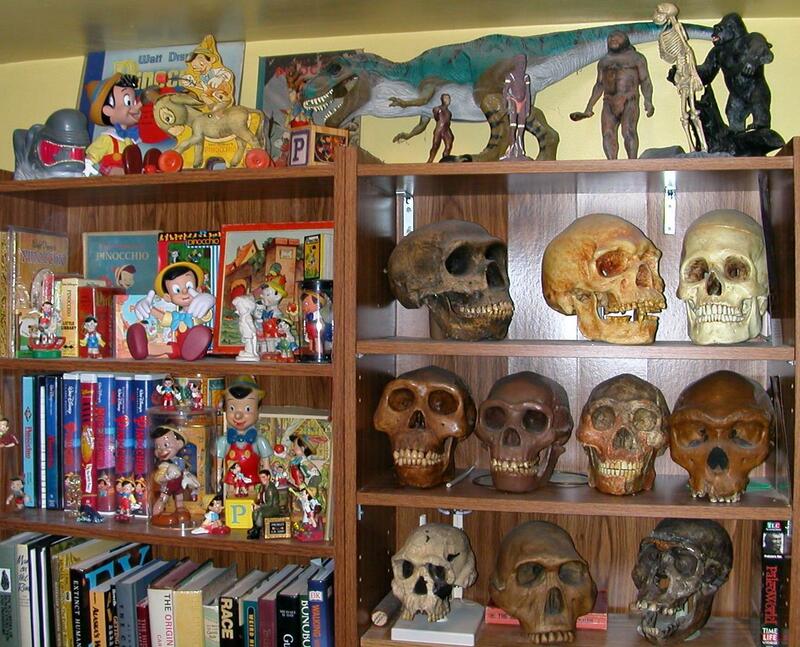 Paleoanthropology is definitely part of the mix at The Canovan Museum! As we noted our FREEBIES come in the form of ENTERTAINING and sometimes even EDUCATIONAL WEBSITES designed for YOU! THIS PAGE IS STILL BEING FORMED and we'll organize it soon ...but let us just give you the whole pile for now and if you like, you can pick thru it and just ...take what you like. IT'S ALL FREE, like we said, BUT if you enjoy any of it ...please tell a friend or two so ....WE can get famous! SO, DIG IN. JUST TAKE WHAT YOU WANT AND GO IN PEACE! Contains family artwork and photos of members of the family. Please sign our guest book! Jims EC ART PORTFOLIOJust a quick guide to purchasing our own EC Comic-Tribute Art products with several samples shown. FICTION DEPARTMENT: Our satire-biography of the notorious 50's EC comics' "OLD WITCH". The story includes her old buddy, 'The Crypt Keeper' from HBO's Tales From The Crypt. Fiction-humor . JIM(THE ELVIS GUY)'S LATEST CASSETTE ALBUMS. got involved with his Elvis endeavors and other fascinato! JIM PERFORMING "HELP ME MAKE IT THRU THE NITE" LIVE at Oakland Community College. Ca. 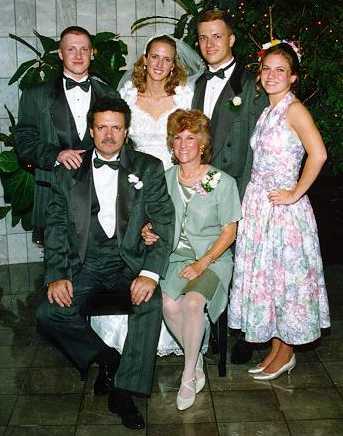 2000, this is an Audio-video-slideshow (RealVideo required for viewing this site). A Musical-CanoVanoGram! WHOLE LOTTA HOLLEBEKE GOIN' ON! A little web page out of Quebec, Canada featuring a short profile of Jim and an audio sample of his performance on the September 2000 Elvis Tribute Artist Radio Show (Real Player required). 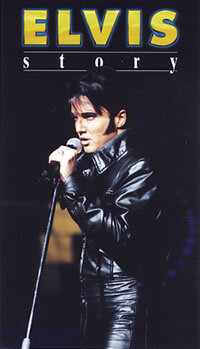 ELVIS TRIBUTE ARTIST RADIO programs. This monthly one hour internet radio show features many MANY Elvis tribute artists (including legends Jimmy Ellis, Johnny Harra, Eddie Miles & "The Voice of Elvis"Doug Church). Jim appears on the September, October, and December (2000) and other shows singing, "Just Tell Her Jim said Hello" , "OneNight", "My Boy", and more. (Real Player required). Jim Vanhollebekes TALES FROM MY VAULT (the website) This is really just a mini-description and review of this autobiographical and humorous book series (Volumes One thru Three). Mail ordering info is also included with pictures and artwork from the books. THE ULTIMATE ELVIS PRESLEY TRIBUTE!!! You'll swear it's HIM..... BUT IT AIN'T!! 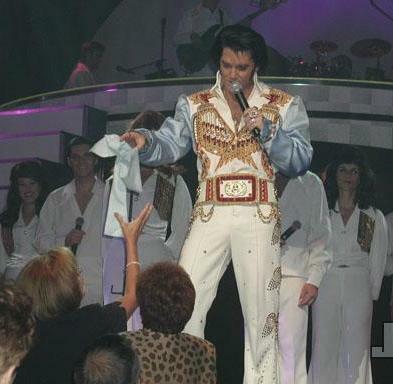 Watch now, the amazing and unbelievable Martin Fontaine ...as ELVIS! MARTIN FONTAINE AS ELVIS in ...The Elvis Story! Click picture on the right for YOUR FREEBIE! You wanna see a REALLY good "ELVIS" SHOW? Click THIS pic and WATCH THE FREEBIE VIDEO NOW! "THIS HAS BEEN A CANOVAN PRODUCTION!"